There are many weird and insidious ways in which we are taught gender norms. For all my self-aware criticism and reflection on gender performance and how these norms function, I still find myself wondering which of my preferences are authentic and which are a result of years of subconscious programming. 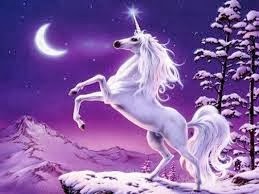 Do I really love unicorns? Or did I just receive unicorn toys and posters as a little girl and come to believe that this was a genuine interest? - I never, ever plan to change my surname to that of my (potential future) husband’s (to use a Seinfeldian phrase, “not that there’s anything wrong with that” – and I mean that, I’m not judging, it’s just not for me). - I believe in deciding on the surname of children, as opposed to assuming that they take the father’s. - I love gender neutral / androgynous names, and feel inclined to name my future children as such. - I don’t believe in girl colours and boy colours – I believe in colours, and they’ve at times come to be associated with different genders. Interestingly, it’s really only in infancy / childhood that anyone cares about and enforces this. Women can wear any and every colour, and it’s cool and fashionable for men to wear pink and purple. 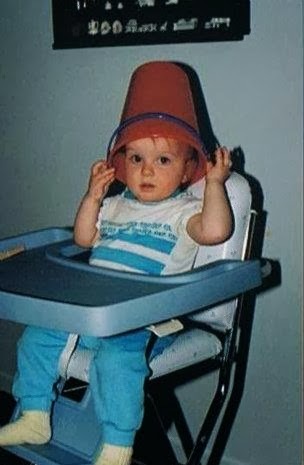 And yet somehow people don’t police what girl children wear as much – frilly dresses or corduroy overalls, pink and blue outfits, both made it onto my late ‘80s baby body. But boys don’t wear dresses…they just don’t. The photos of the above child are both me, but you could be convinced that the one on the left is a boy and the one on the right is a girl. 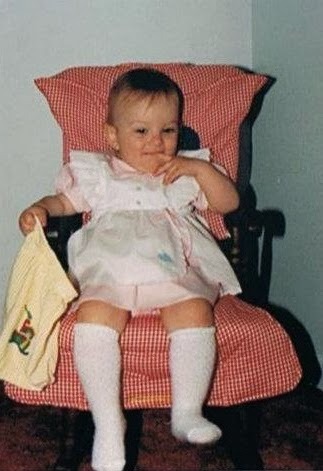 But I was two-years-old, I had no real gender. These ruminations on the contradictions of gendered children’s fashion is really just a segue for a topic I’ve been thinking a lot about: gendered greeting cards. I like to imagine that ALL greeting card writers are as sensitive and quirky as Joseph Gordon-Levitt in 500 Days of Summer, but since that’s unlikely, I accept that it’s an industry that appeals to certain mass assumptions about gender and gender relations. For many people, understandably, the gesture of giving a greeting card can’t possibly be a reflection of all your beliefs on a certain cultural norm, but rather, it’s just a socially mandated custom. You have to get a card for a five-year-old girl: you grab a card from the little girl section, maybe even one that says “FOR FIVE-YEAR-OLDS,” to make it really easy, and who can blame you? When, eventually, I am a parent and have to buy cards for my kid’s friends’ birthdays, would I be tempted to show up to a five-year-old girl’s party with a Superman card? YES! In fact, I’ll probably do it, for badness. And depending on the parent, they may or may not even take note. But could I give a Barbie themed card to a little boy? 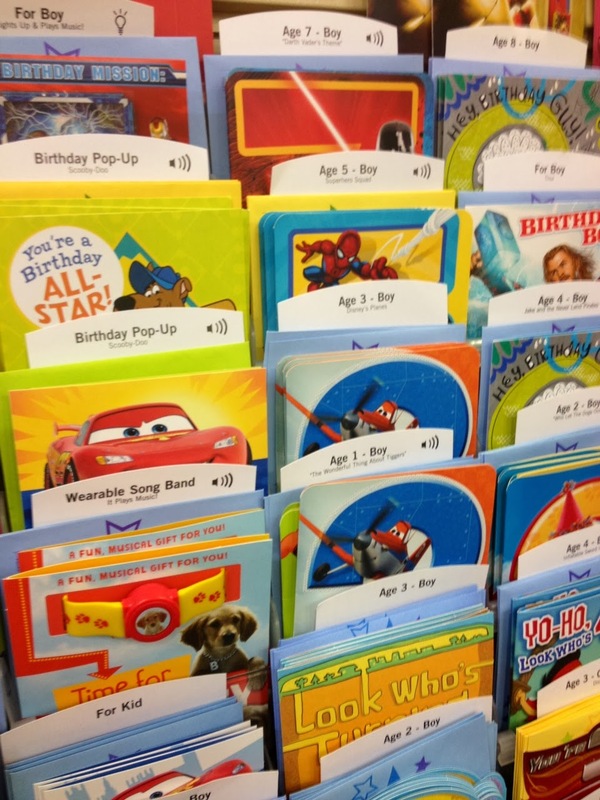 On a recent glance through a typical greeting card selection in a supermarket, I gave a second look to things that we all already know about how these products are displayed. You don’t have to be able to pick out the text to know, just know, which section is “for girls” and which is “for boys.” We are simply conditioned to read the codes, the codes of colour, content, and themes that situate one message and image as appropriate for a girl child and another as appropriate for a boy child. I have mixed feelings about all of this. My immediate reaction, in keeping with my distaste for (what feels now, in 2014, to be arbitrary and silly) gender coding causes me to be annoyed by this stuff. Number one, at a certain age the cards aren’t even really for the kids, they’re for the parents. Do the kids care what the cards say? Number two, are the kids even going to be impacted one way or another by the gender coding of the card? Maybe. But it seems silly to be to continue to perpetuate mythical gender expectations onto children in a day and age when we are, as a society, largely aware and often even accepting of the fact that there are many options for boy and girl children to experience their gendered selves. So what do I get from a randomly selected “girl” card? 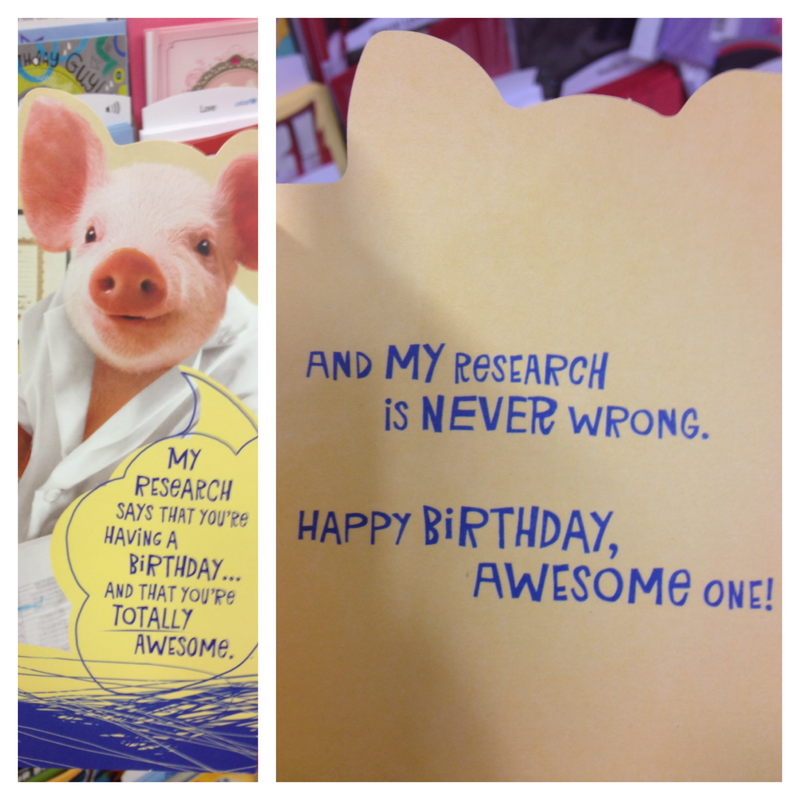 Note, this card is for a two-year-old, so they’re not reading any of this, anyway. And what do I get from a randomly selected “boy” card? - the greeting doesn’t even throw in a “happy birthday little man” or something similar - just “awesome one.” Most of the “girl” cards I looked at had a more direct reference to the recipient of the greeting AS FEMALE. Interestingly, except for the fact that this card is listed as FOR BOYS, I get nothing gendered from it, except the absence of overt female gendering. An overview of this particular store’s boy section shows me Disney Pixar Cars, dogs, Spiderman, Thor (and other Avengers), and Star Wars. An overview of this particular girl section shows me Disney princesses, teddy bears, cars, Minnie Mouse, Happy Feet* (…), and Justin Bieber. *Mumble, the protagonist from Happy Feet, is a boy. So, am I criticizing little girls liking pink and ponies? Not at all. You never saw a kid prouder than me lining up my My Little Ponies. But I would then switch to my medieval Lego sets and capture dragons with Lego knights on Lego horses. It’s not about traditionally female gendered toys or norms being inherently negative, because they’re not. As a 26-year-old adult, I love pink, flowers, ponies, lace - many “girly” things. My problem is the socially enforced mandating of what constitutes boy and girl, male and female interests and thus behaviour. My problem is any parent teaching their child that there’s toys for boys and toys for girls, and those toys are different. I plan to have children, and I plan to let them play with normatively gendered toys, but I will never let them assume that to do otherwise would be abnormal. 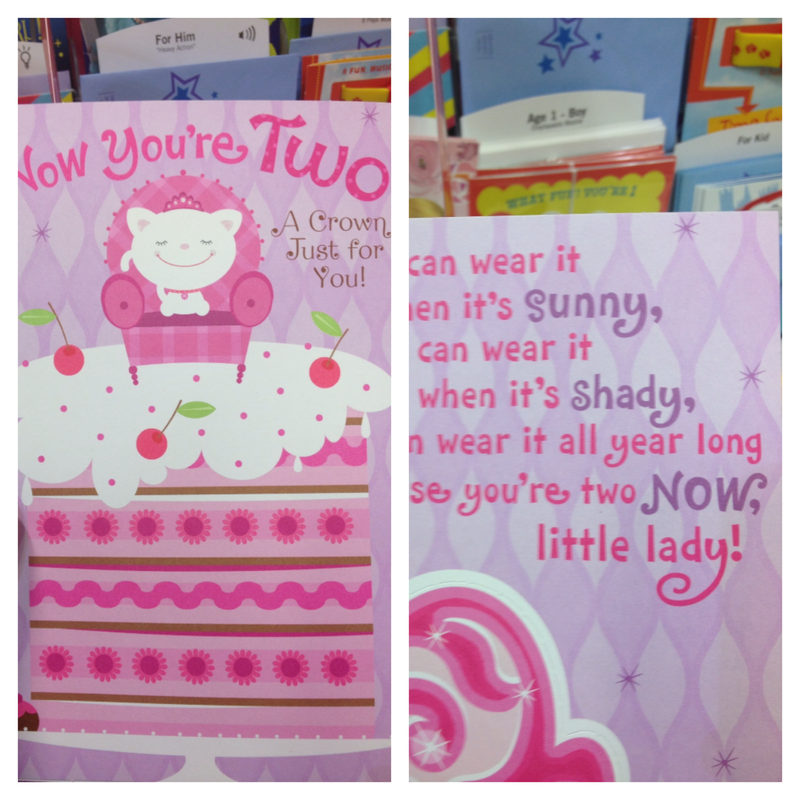 It may seem trivial, but a greeting card store / aisle is really a fascinating and disturbing microcosm of the messages we write about ourselves as gendered beings, especially how we control how our littlest gendered beings – children – understand themselves and others in a gendered world.